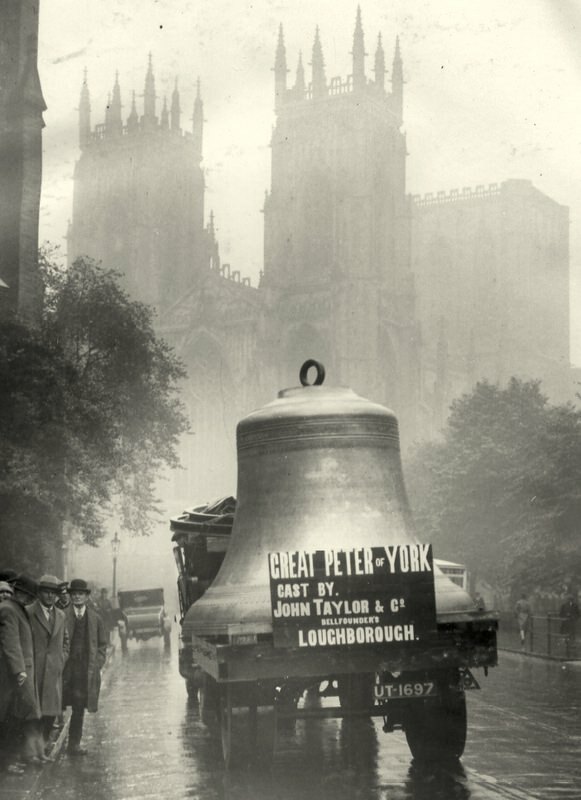 Peals of bells from our bell foundry ring out from towers all over the English speaking world, with many of the world’s most experienced change ringers regarding them as the finest instruments of their kind ever to have been created. 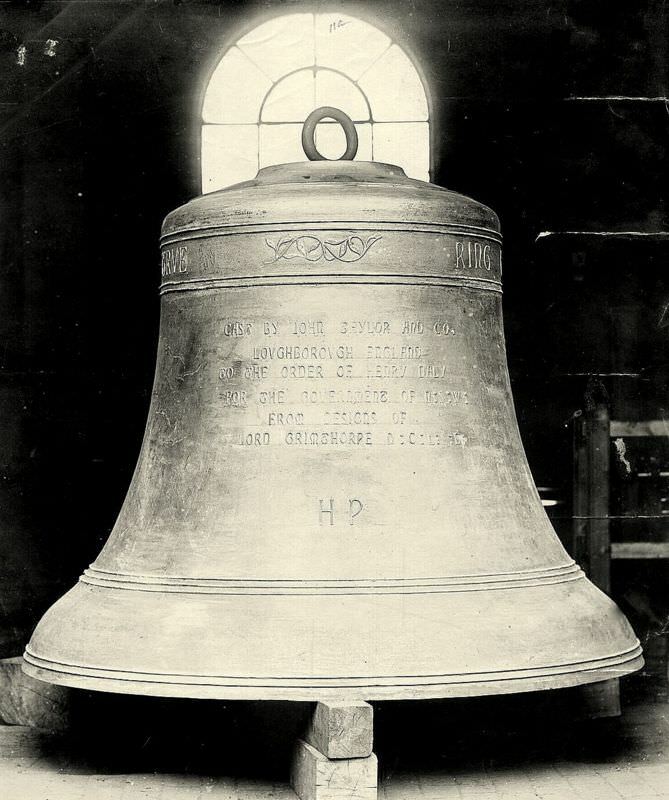 Taylor Bell Foundry has probably cast more large bells than any other bell foundry in the history of bell founding. 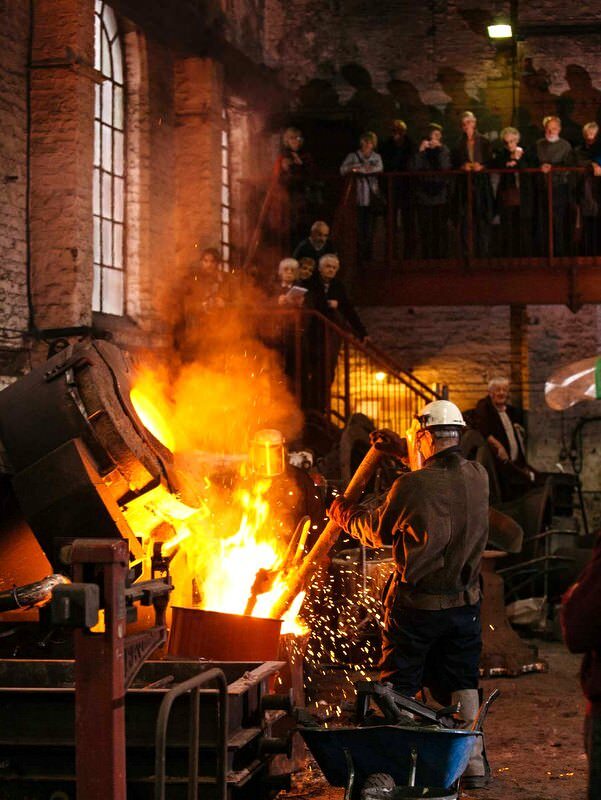 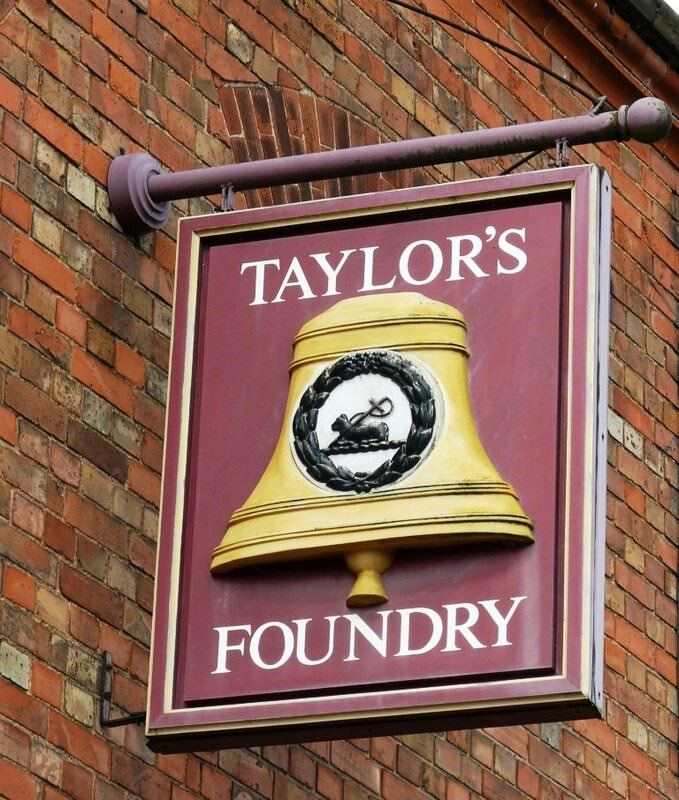 Unlike some other English Bell Founders, who contracted out the casting of large bells whilst putting their name on them, all the bell we list have been cast in Taylor's own foundry.